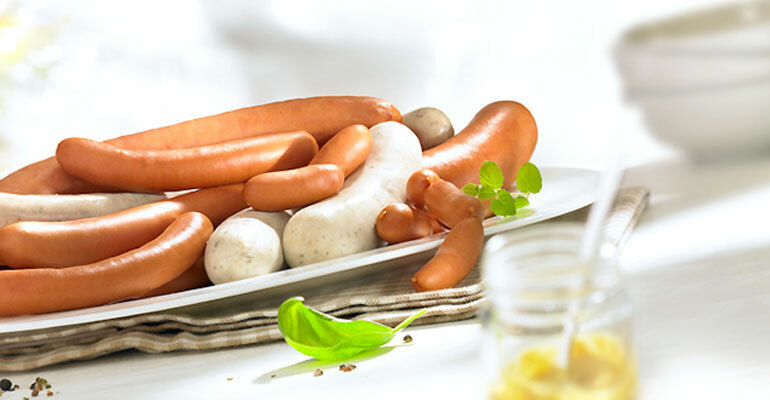 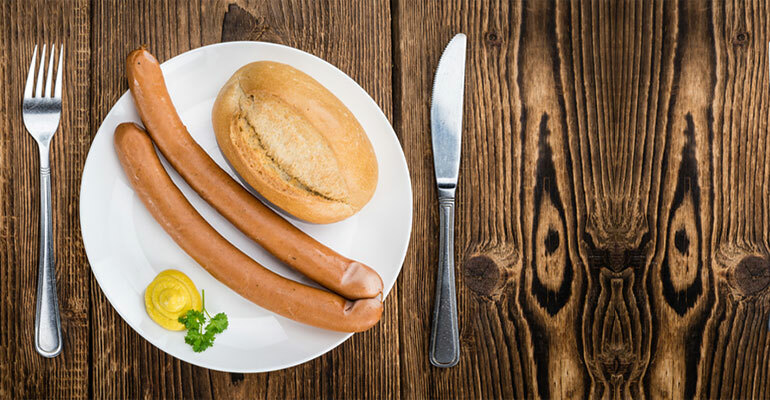 Deutschländer is the name of Germany’s favourite sausages. 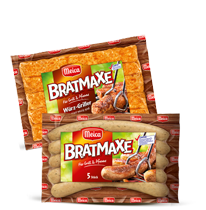 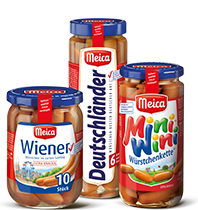 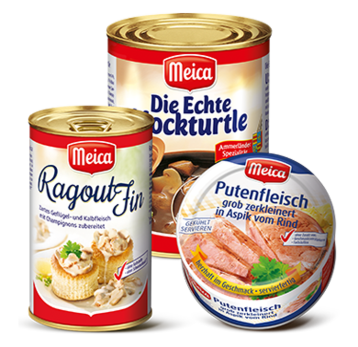 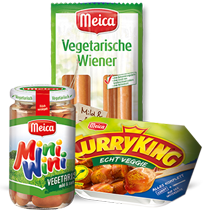 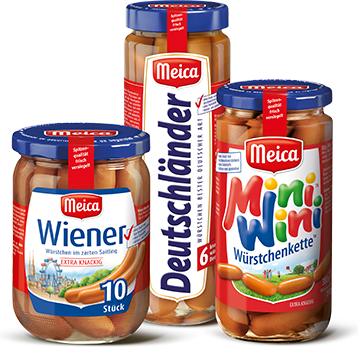 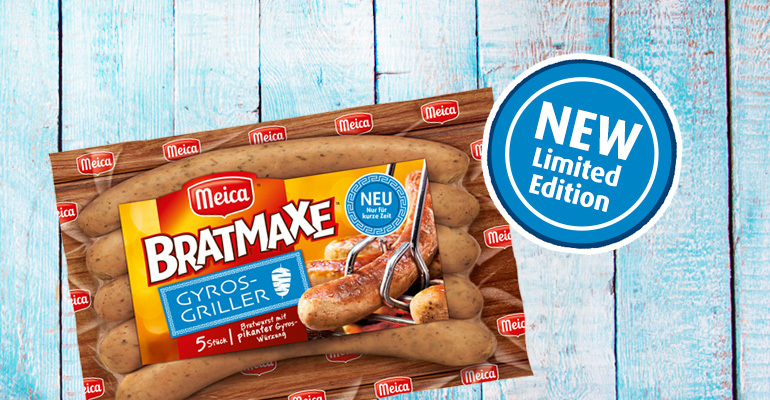 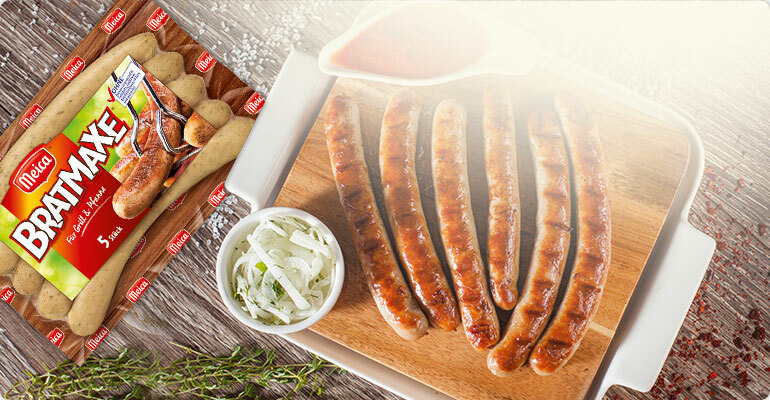 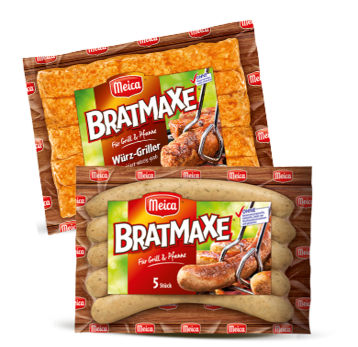 And no wonder: they bring together all that is best about German sausage! 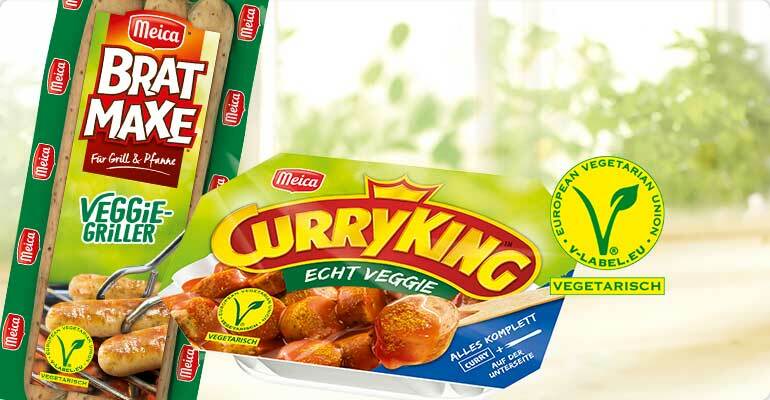 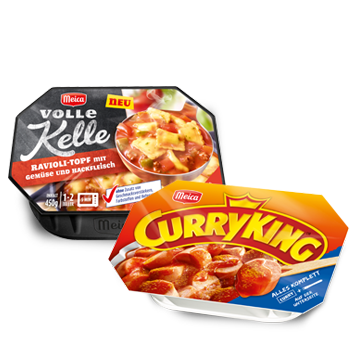 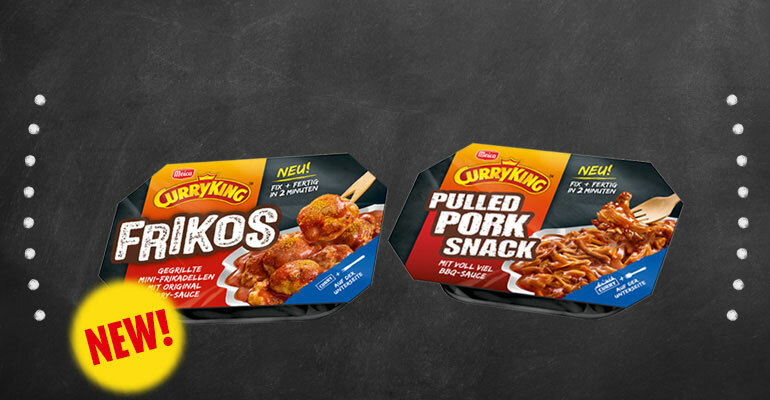 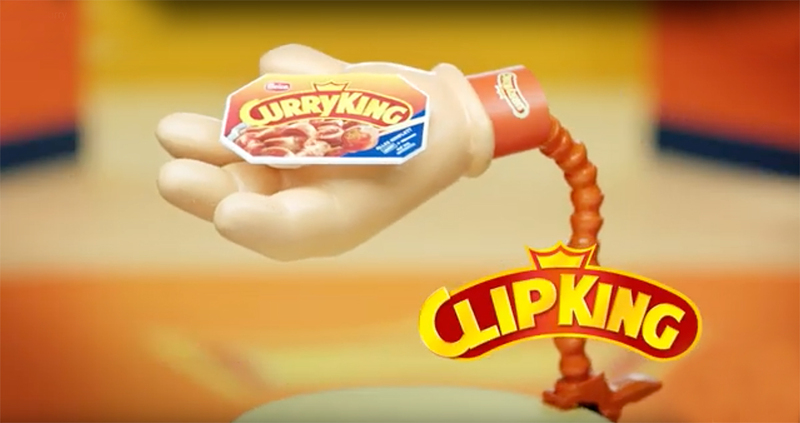 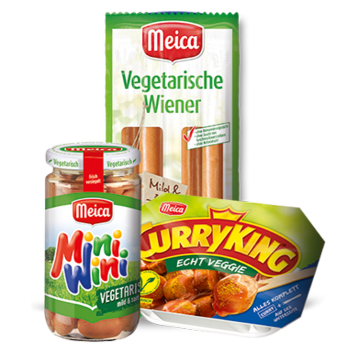 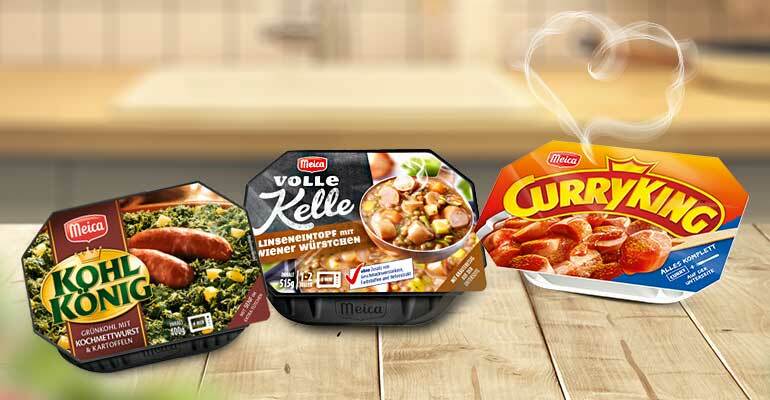 For all lovers of savoury snacks, Curry King offers now two new varieties, easily prepared in the microwave: Small grilled meat balls in original Curry King curry-tomato-sauce and a ready-to-eat pulled pork snack from gently cooked pork in BBQ sauce. 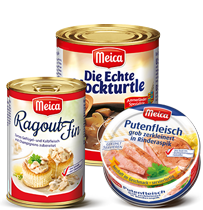 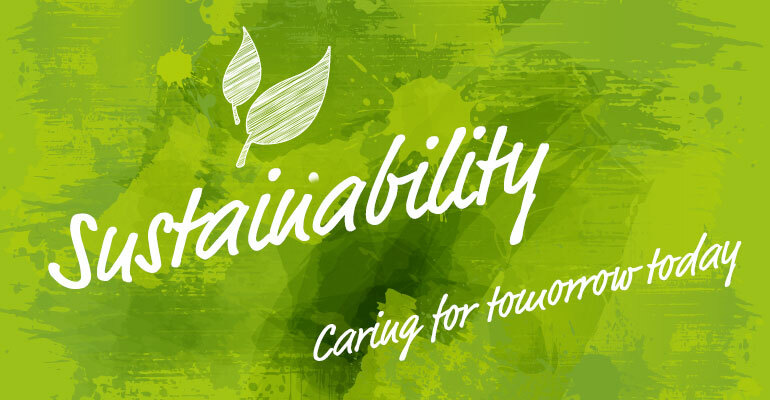 Stews that serve the purpose! 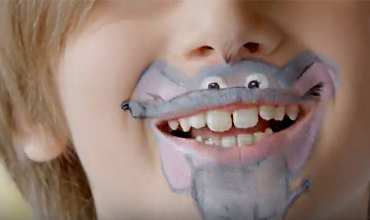 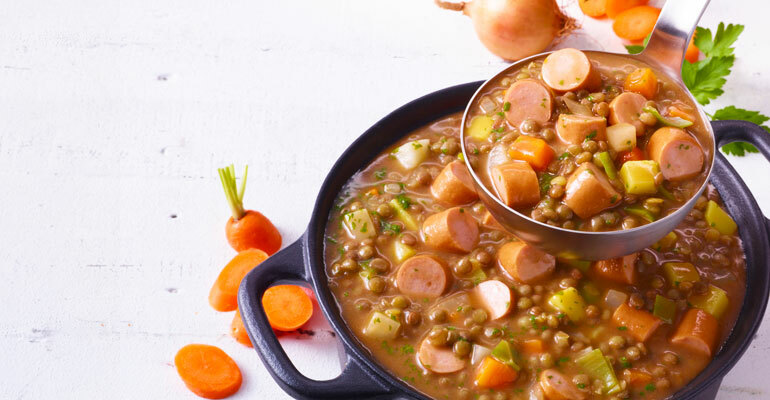 We’ve souped something up for you! 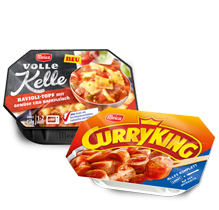 When it’s chilly outside, try out our stew classics in a new package and our new ravioli hotpot!